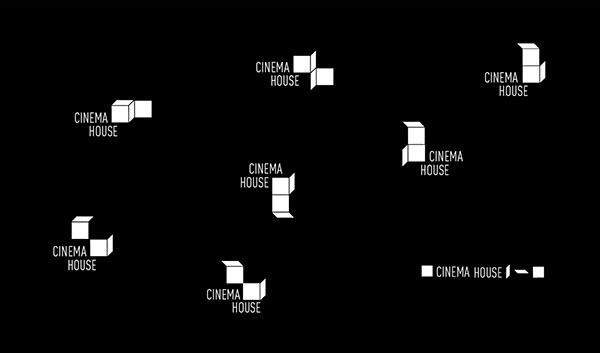 Logo proposal for The Cinema House building by Eduardo Souto. The logo’s are inspired by the two binocular windows, as it is the strongest visual aspect of the building. 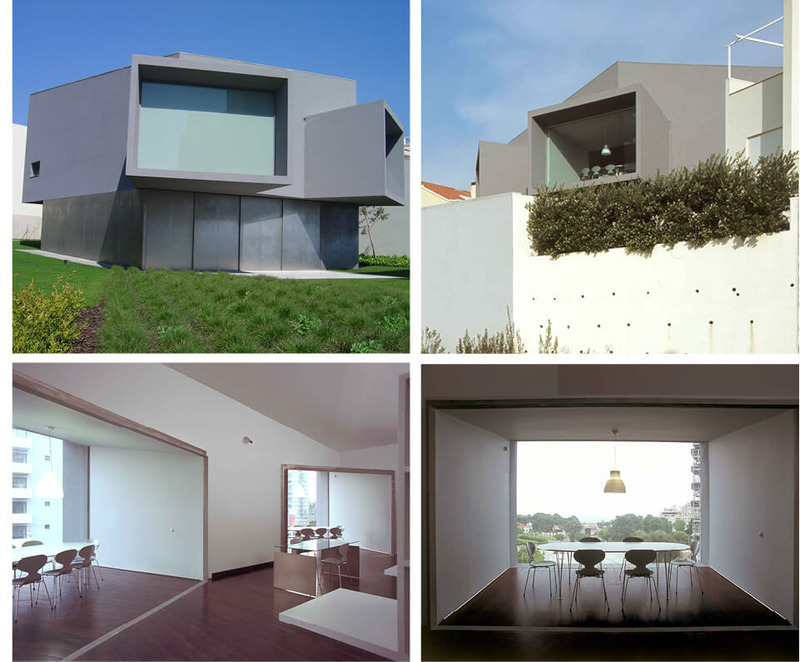 These two cubic forms both give another view on their surroundings. That’s why we chose to make a series of logos, each with a different composition. By their pronounced charactered shape these squares can transform without losing their recognition.